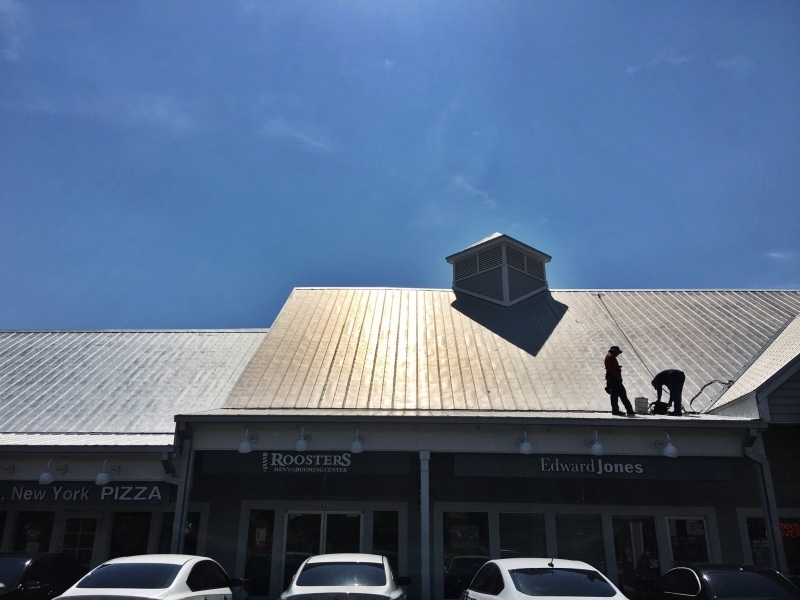 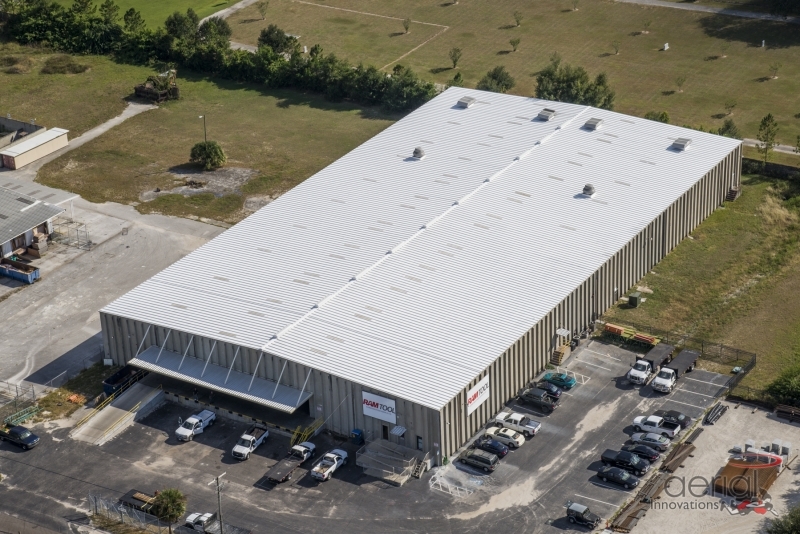 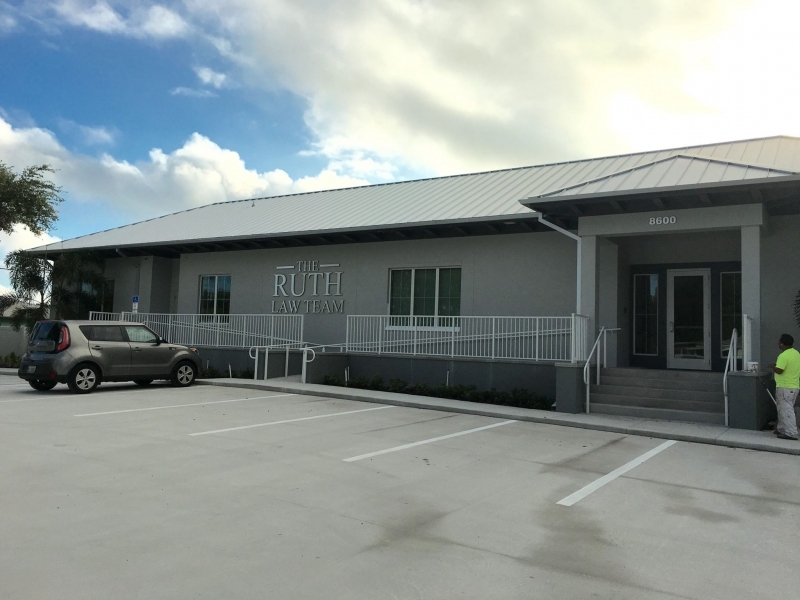 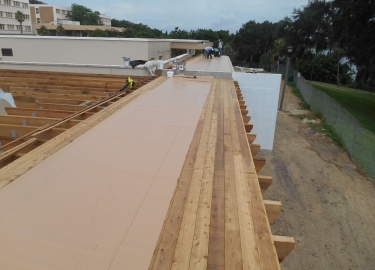 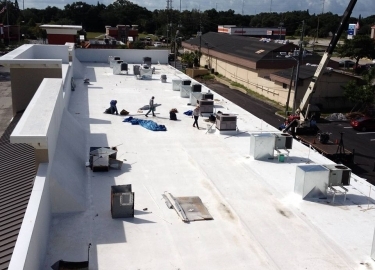 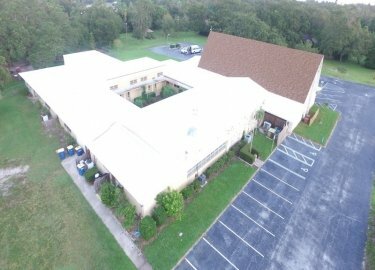 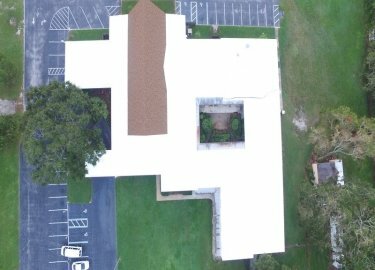 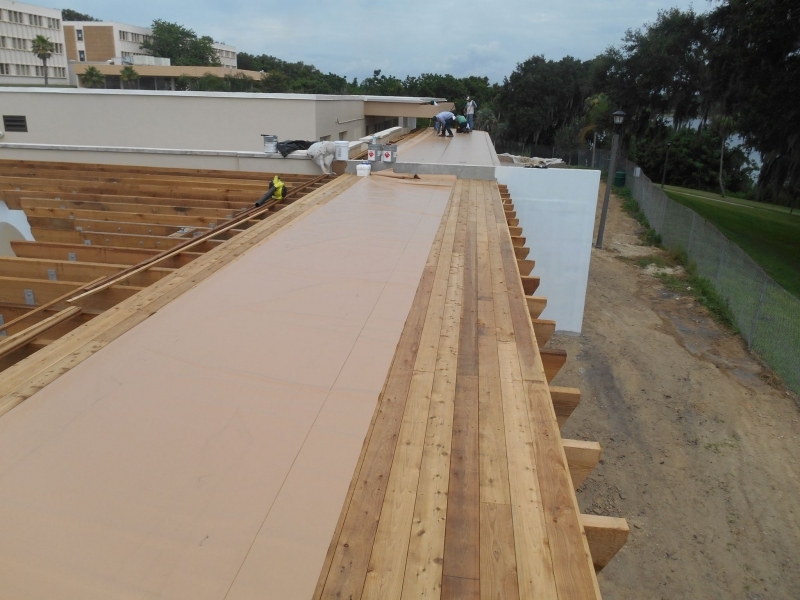 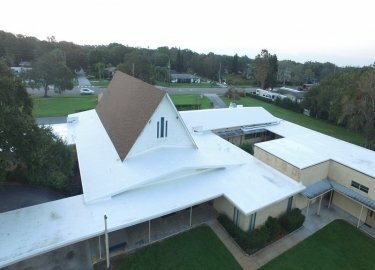 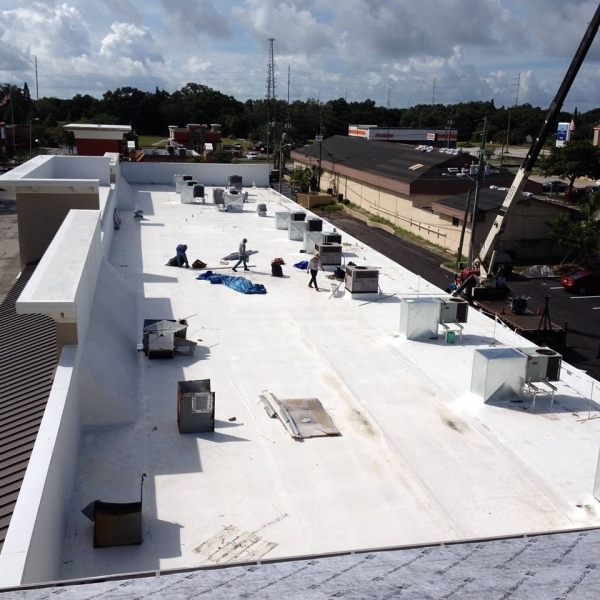 One of the most respected commercial roofing contractors serving businesses in the Tampa, Florida, area is Elite Roofing Services. 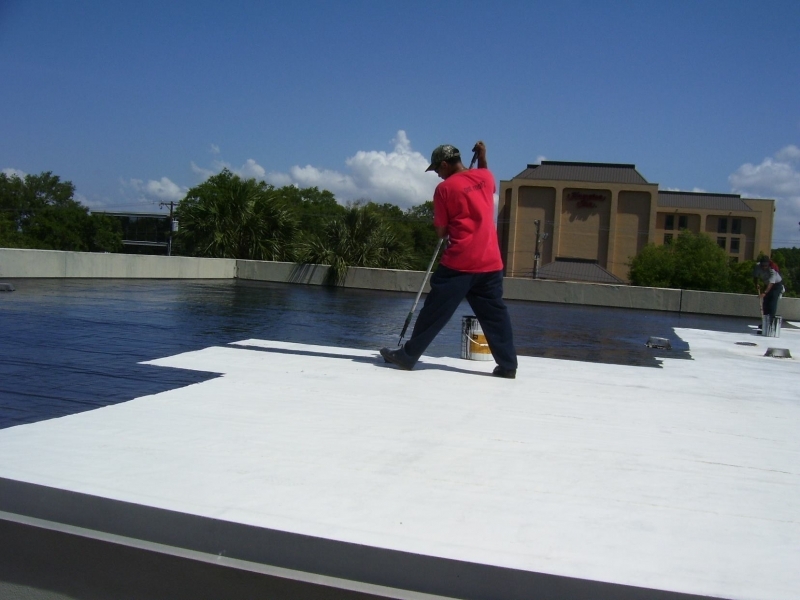 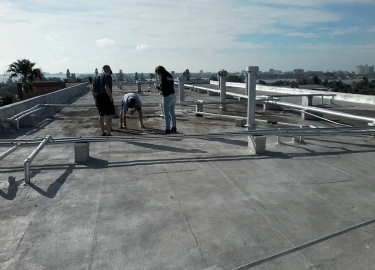 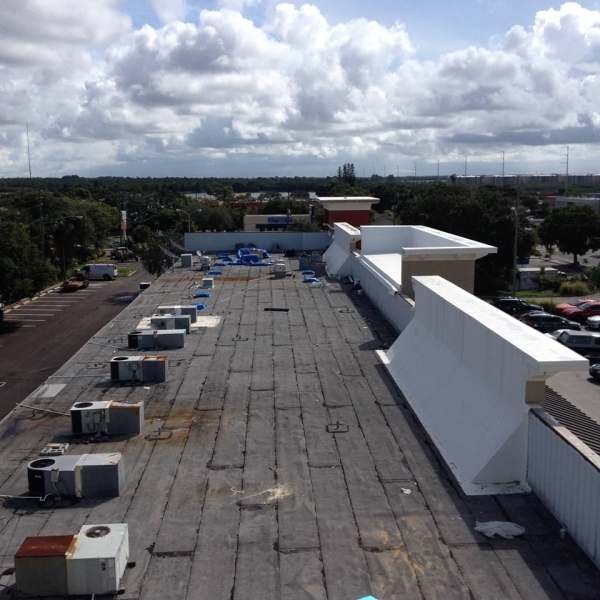 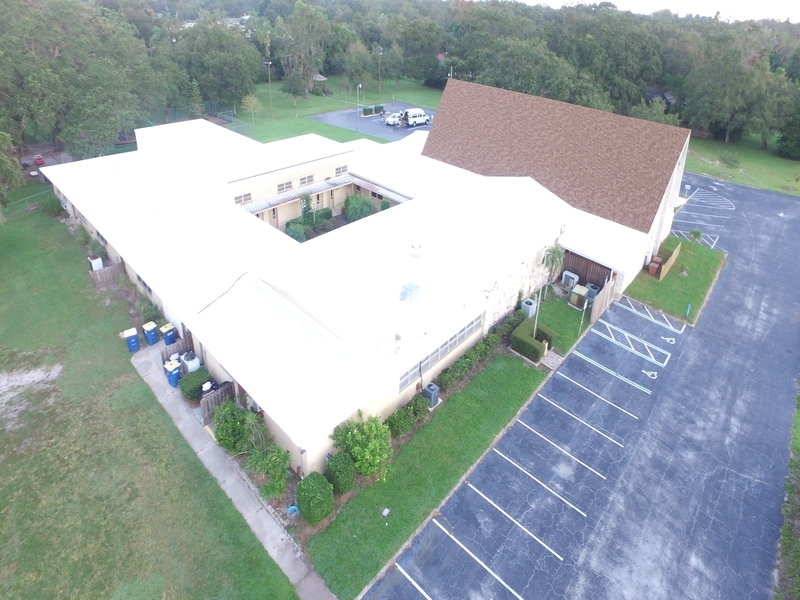 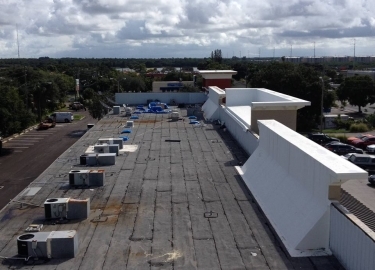 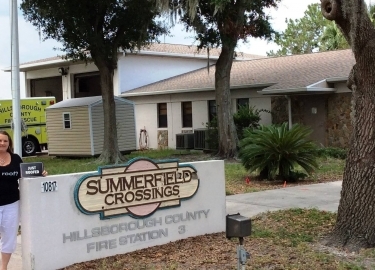 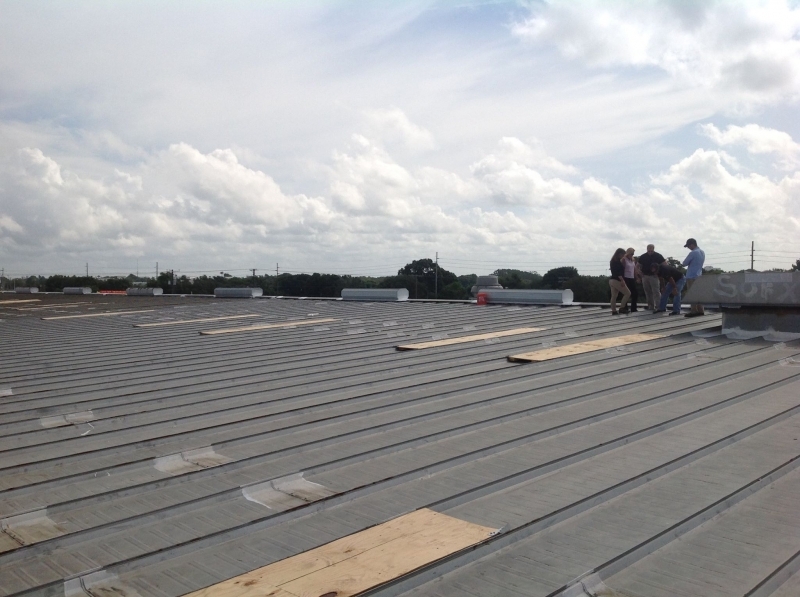 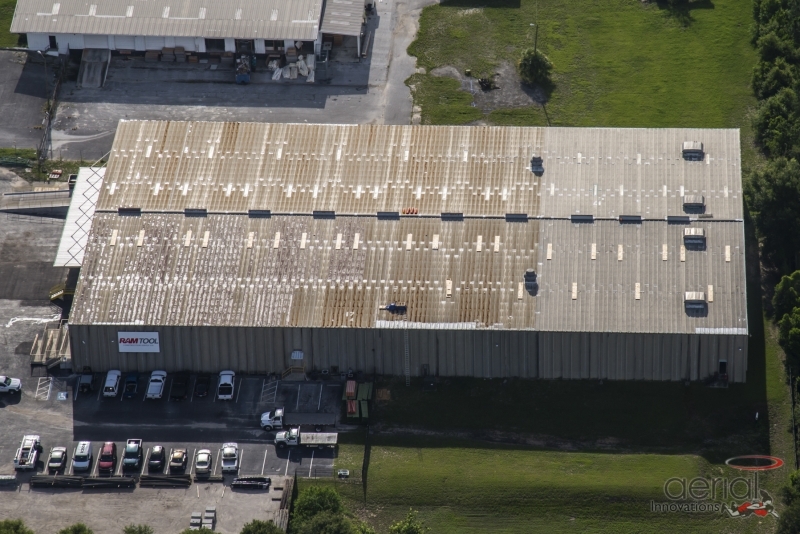 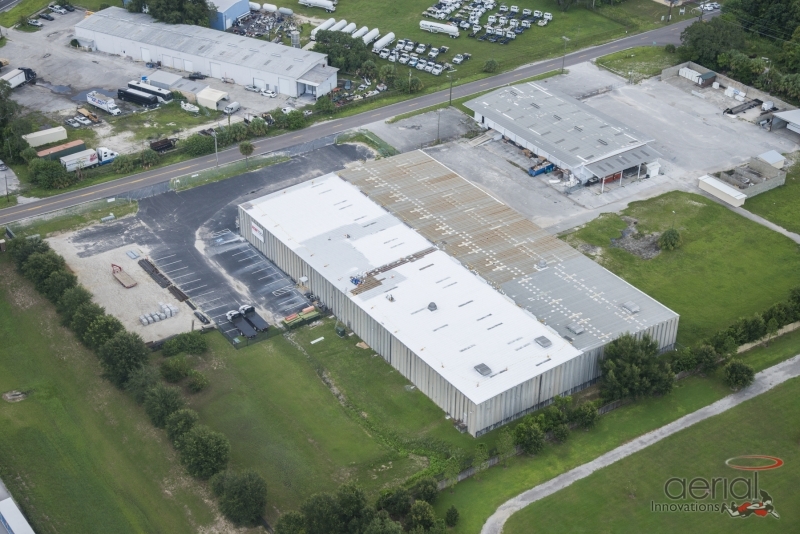 We have more than 20 years of experience providing commercial roofing maintenance, repair, and installation services throughout the region, and our client list includes Hillsborough County, Tampa International Airport, the Port of Tampa, Tampa Bay Water, and many more. 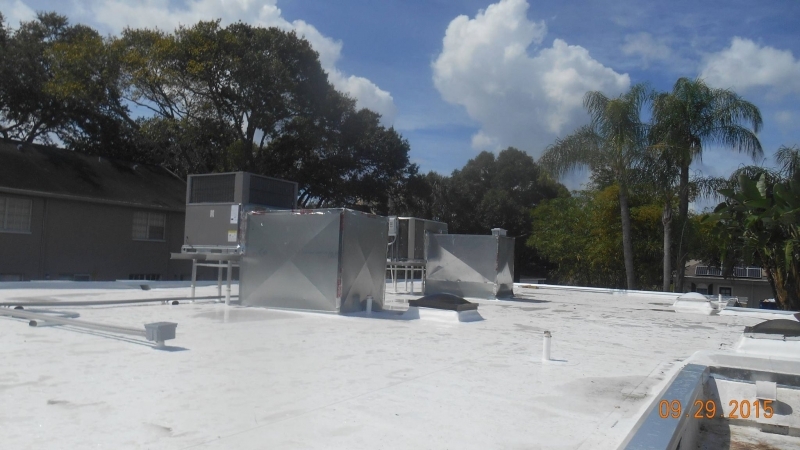 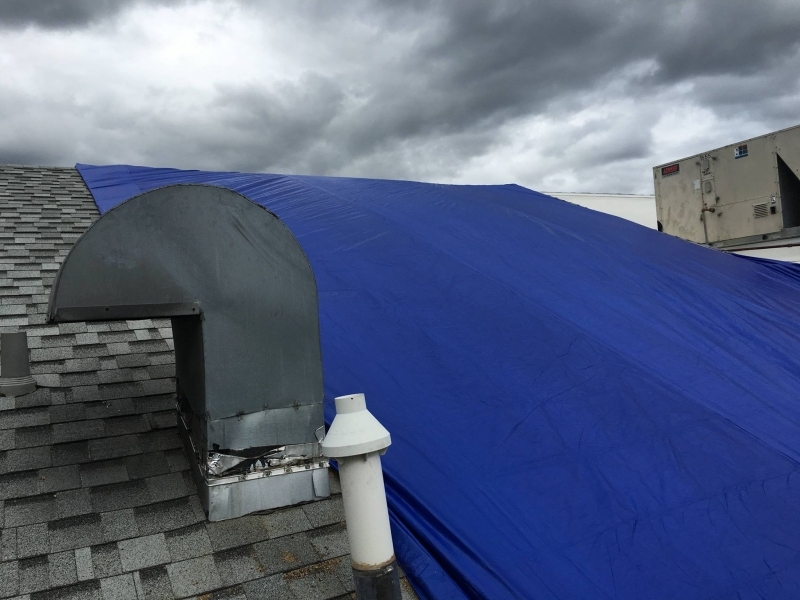 We are particularly adept at helping businesses deal with the storm damage that can be common in the unforgiving Florida climate, allowing them to avoid or minimize workflow interruptions. 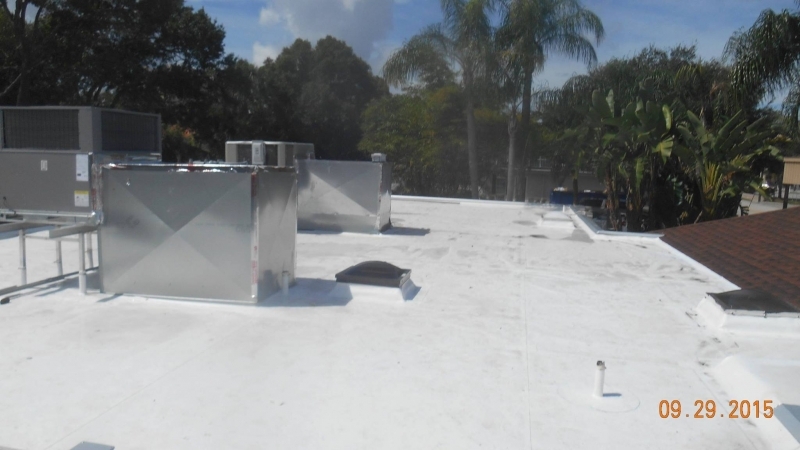 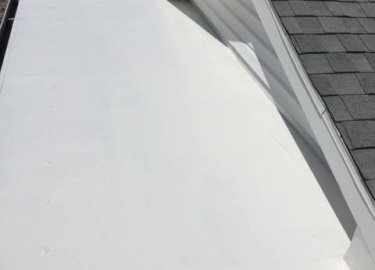 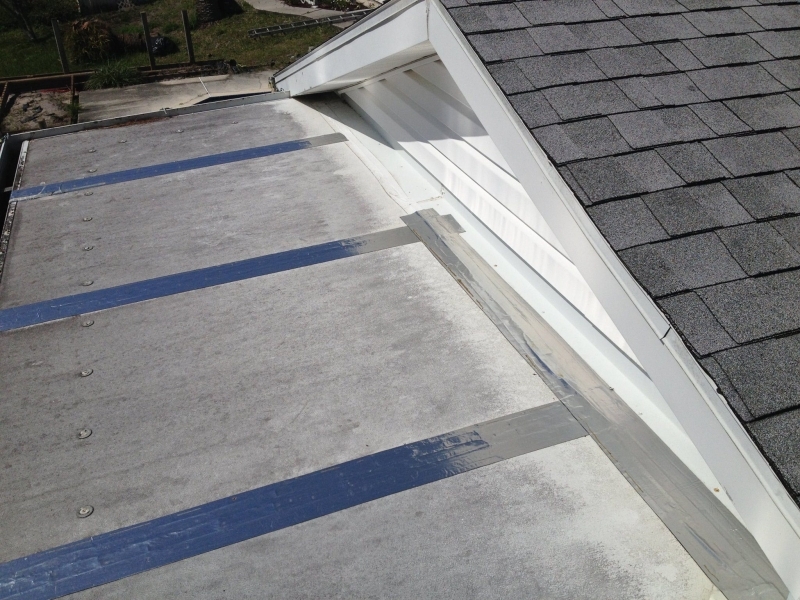 We offer cool roof options from some of the most respected manufacturers in the industry, including Carlisle SynTec Systems, Karnak Coatings, Quest Coatings, HydroStop, GAF, Tropical Roofing Products, and Henry Roof Systems. 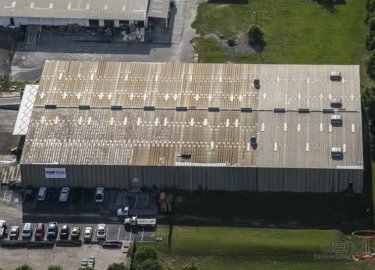 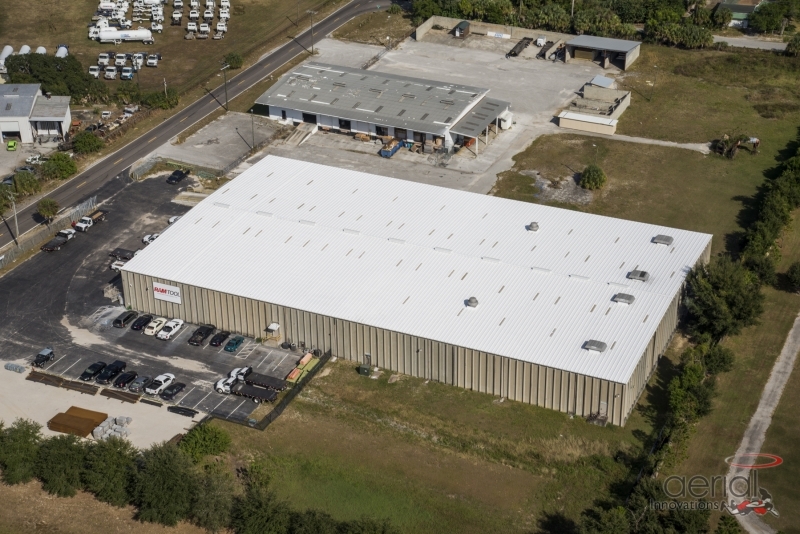 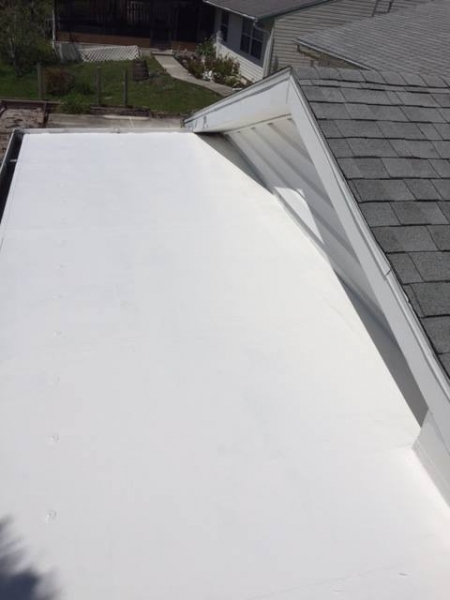 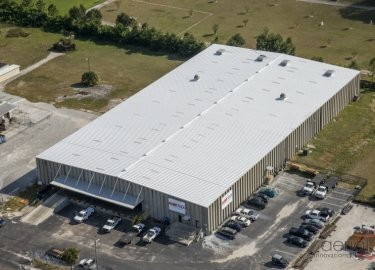 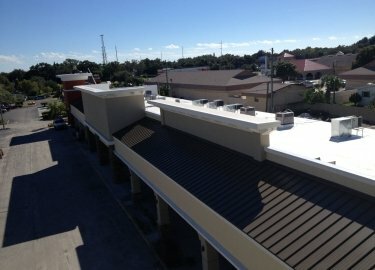 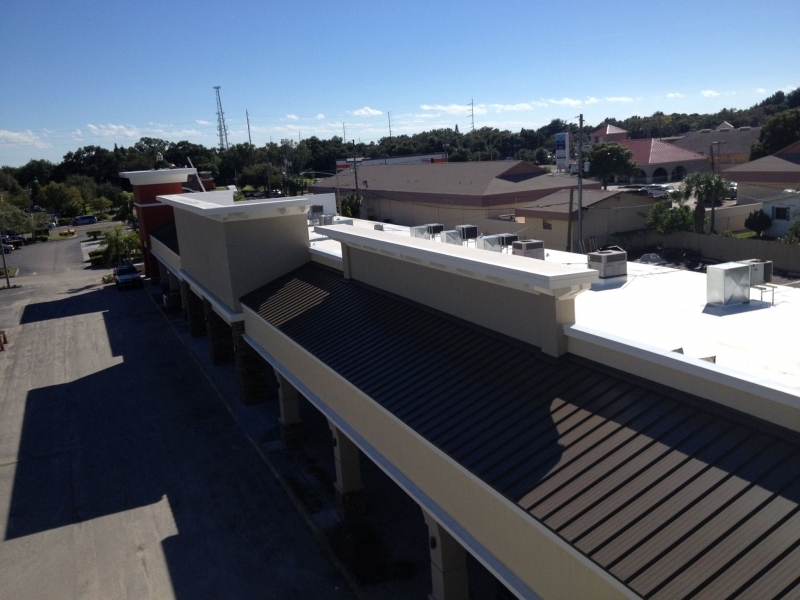 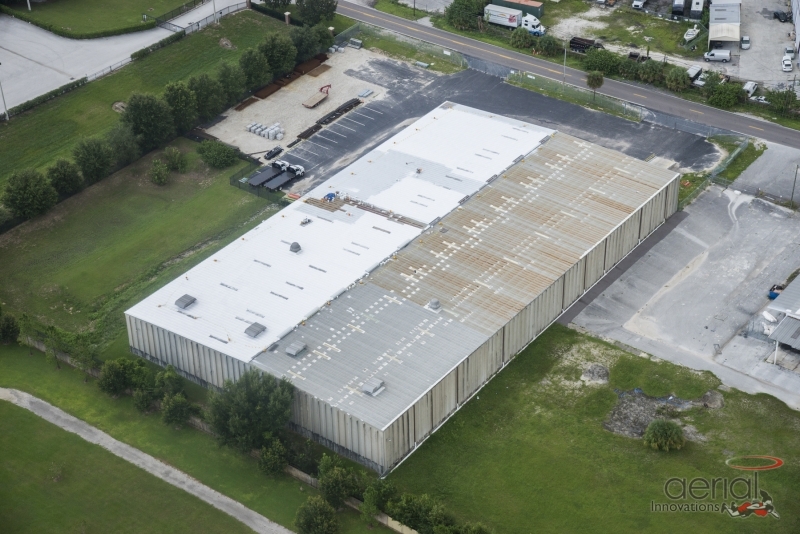 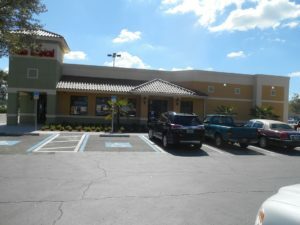 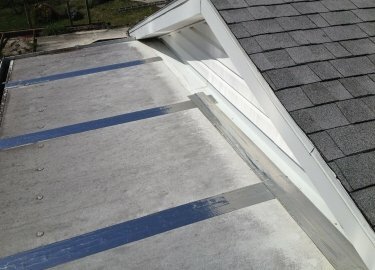 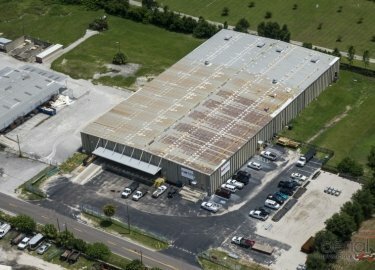 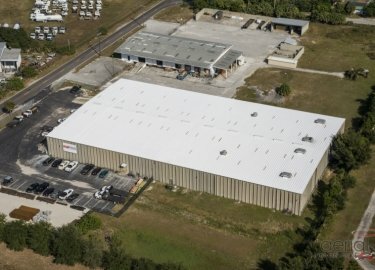 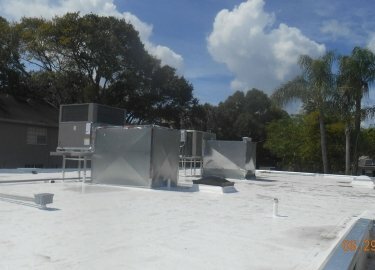 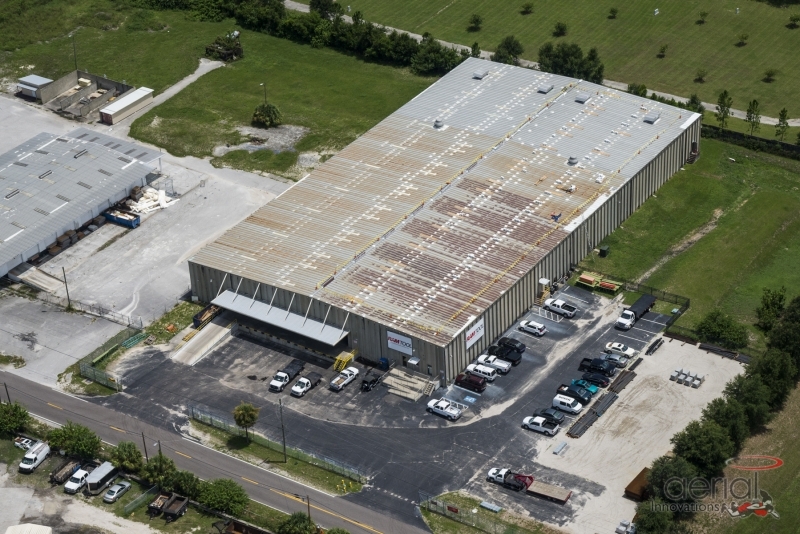 Elite Roofing Services is one of the leading commercial roofing contractors in the Tampa, FL, area. 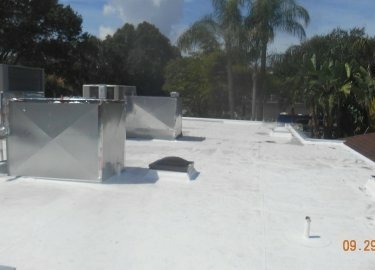 Contact us today if you would like to schedule a free consultation.